It is clear that the Walt Disney Animation Studios remain the best centre of excellence to set yourself up for a career in animation. 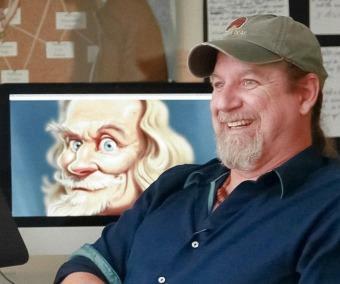 If you want to be a top-notch animator and really learn how to draw Disney Characters and bring them to life on the silver screen – this is the place to learn your craft. 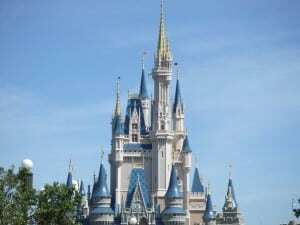 They offer apprenticeship programs but it really is down to you, your skill and previous education to get you into Walt Disney’s magical kingdom. Disney invite recent college graduates/ undergraduates of art and animation computer graphics, engineering, fine art and design, production and film studies to join their apprentice program for would be animators. To qualify for application you must apply within 3 years of graduation for 3,6, or 12 month paid positions at the disney animation studios. For those successful applicants there is a golden opportunity to work under the mentorship of an experienced Disney tutor . The training program ensures that each student understands, refines and develops their new animation skills that meets the level of excellence that Disney is famed for worldwide. Animators are responsible for bringing characters to life. As an animation trainee, your animation reel demonstrates your understanding of animation principles such as timing, clear staging, squash and stretch, anticipation and follow-through, and secondary action. Prior training should cover anatomy, perspective and composition, including solving problems in weight, balance, movement, space, construction and proportion. You need to have developed your skills to the highest level you possibly can to give yourself the best chance of getting onto the Disney animators program. The first step to take is by using your experience. In case you are already an animator, it is highly important to go knocking on the Disney door. It is important to know that Disney will often have job opportunities for truly skilled animators. In case you are a newbie, Disney will teach students their art form. Secondly, obtaining a bachelor’s degree from an accredited university or college is highly important. Ensure that selected university is licensed and qualified to run artistic disciplines to suit Disney requirements. Next on the list is by building your resume or portfolio. It is highly important to have a series of work prior to shooting to the moon. Your work is sure to reflect the talents you posses. In case you have no work, go on to continue working until the time for the big leagues is ready. At this point, you can create a resume that displays your accomplishments and past work. Ensure that your past work is related to artistic or animation position. Another great step to take is by applying to Disney animation talent development program. Go ahead to fill out Disney application form and submit your CV. The next step is to upload some artistic samples of your past work. At this juncture, it is important to send only copies and not original artwork. This is because any material submitted to Disney will not be returned. Once you are being accepted to Disney development program, it is highly important to take complete advantage of the first 3-6 months. Ensure to pay close attention to things Disney offer students. Go ahead to learn from other people you will be working with and even your Disney animator mentor. Ensure to fabricate your own field in animating history. This is because you have every opportunity to shine. 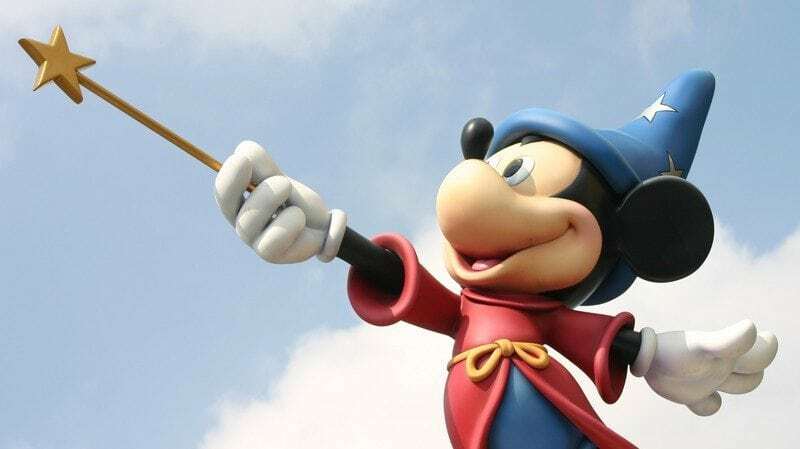 Working with other subsidiary platforms relating to Disney will help you gain quick experience. There are several other firms who operate just like Disney. Having an experience with such firms will help you remain competent in handling Disney artistic work. Using the few steps explained above will help you easily on how to draw Disney characters effectively. In fact, you will have the best knowledge to work on your without much assistance. You can give it a try now.